Cicadas facts are the favorite for any teenagers or those who love insects. 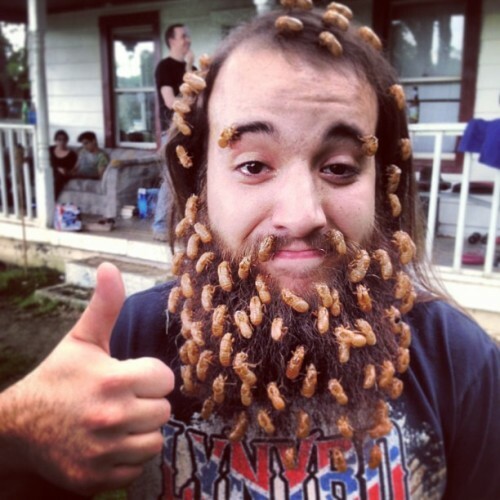 Cicadas are popular among people especially during summer season. They usually appear after 17 years underground. Facts about it may help people to know more about the insect. Read below for more information. The name of such insect “Cicada” has a meaning. It comes from Latin language actually. The meaning is the tree cricket. 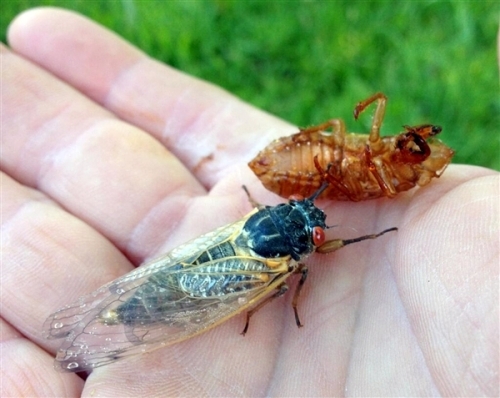 People usually consider Cicada as the part of locust family. In fact, they don’t belong to such relation. There are many species of Cicada around the world. If you inspect about it, the amount is about 3,000 species. This information comes from Smithsonian Natural Museum of History. You can categorize based on the reappearance. There are Cicadas comes annually, 13 years, or even 17 years. Such animal actually has favorite food to survive. Such insect may consume fluid of the tree. Therefore, they spend most of their time on the tree. Living in the tree makes Cicada risky to become the food of certain predators including birds, spiders, ants, and also small mammals. Some people wonder about the life of Cicada underground. Adult Cicada lays egg within the soil. Later, the egg develops into nymph which may last years. There are five different phases obtained when they live underground. 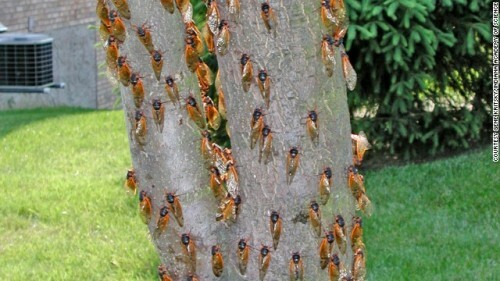 Any adult Cicada can live approximately 4 up to 6 weeks. Adult life is for mating and avoiding predators as much as possible. Cicada is famous because of the noises. It can make sound about 120 decibels. The unique fact is that the sound is louder than a rock concert and a chainsaw machine. 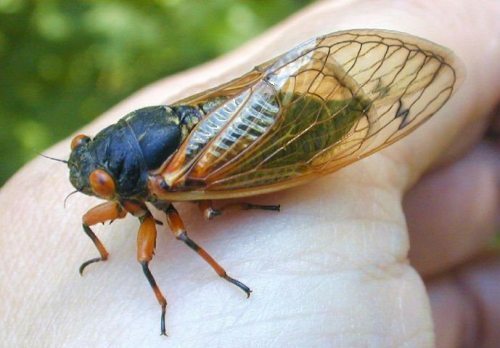 People say that Cicada may respond to other noises. The example is from the noise of lawnmowers. 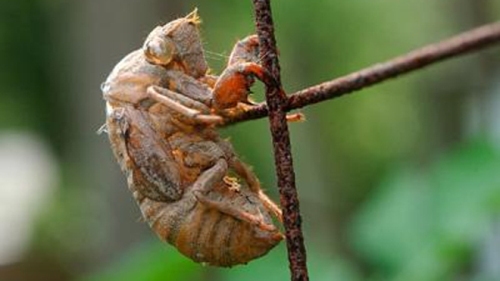 It is because female Cicada wrongly interprets such noise as mating call. During winter, Cicada can stay longer in the ground during their Nymph phase. Perhaps the main reason is because of the cold weather. It makes Cicada gaining uncomfortable feeling to go outside. Periodical Cicada has three major groups. They are cassini, decula, and decim. Those facts about Cicadas are so much useful for those who really love to notice better about this unique insect. You can use internet to look further facts about it.